Nike’s ‘woven’ silhouettes have gained a massive following, due to its unique design mixed in with its unparalleled comfort. 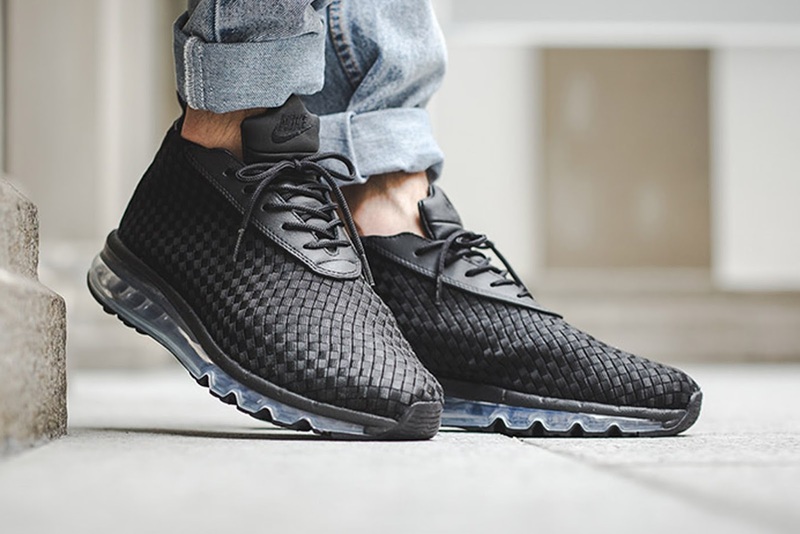 The massive Air Max Woven Boot will be released in three colourways, which includes Blue, Wolf Grey and Midnight Navy. The highlight of the sneaker is the Woven upper which wraps the panels, toe and heel. 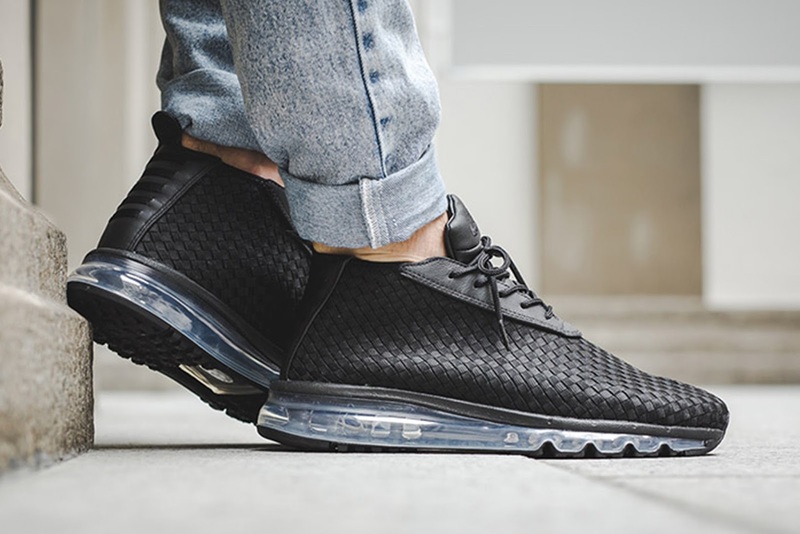 Other details include leather on the eyestays and a full-length Air Max unit. 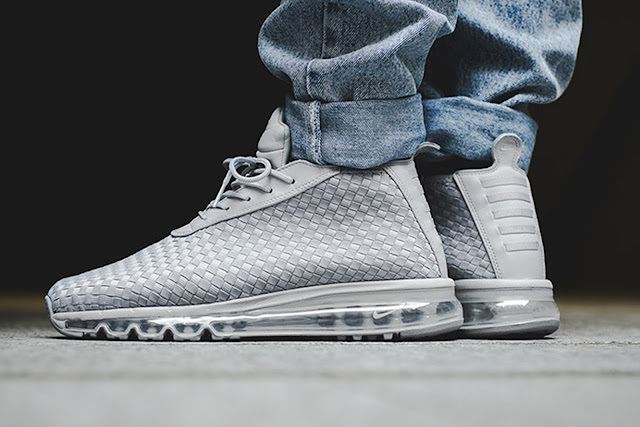 The Nike Air Max Woven Boot will drop today at selected retailers.